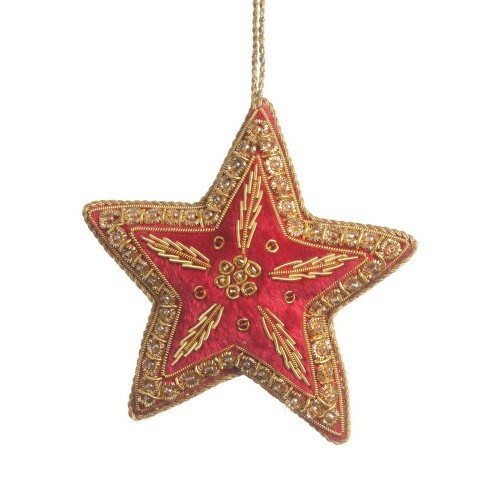 Beautifully embellished with gold beads, this elegant star decoration will look stunning on your tree! Pair with our matching heart and tree decorations to complete the look. 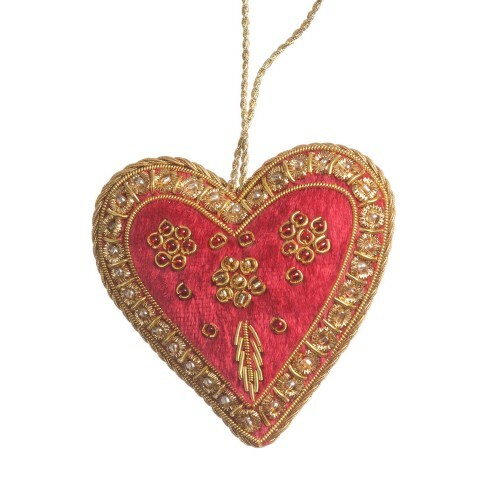 Beautifully embellished with gold beads, this elegant heart decoration will look stunning on your tr..